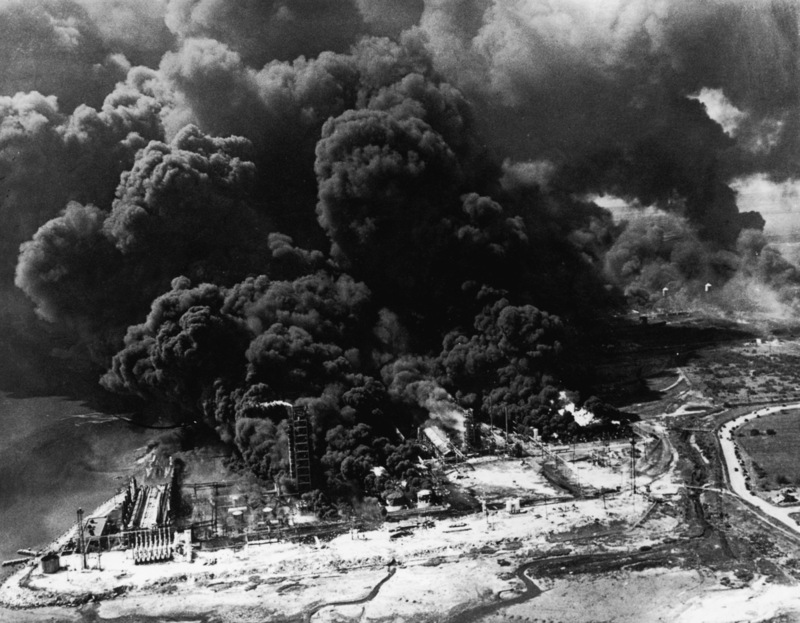 A fire onboard the cargo ship SS Grandcamp docked at Texas City in 1947 detonated 2,300 tons of ammonium nitrate, a compound used in fertilizers and high explosives. The explosion blew two planes out of the sky and triggered a chain reaction that detonated nearby refineries as well as a neighboring cargo ship carrying more ammonium nitrate. The disaster killed over 600 people, injured 3,500, and is generally considered the worst industrial accident in U.S. history. 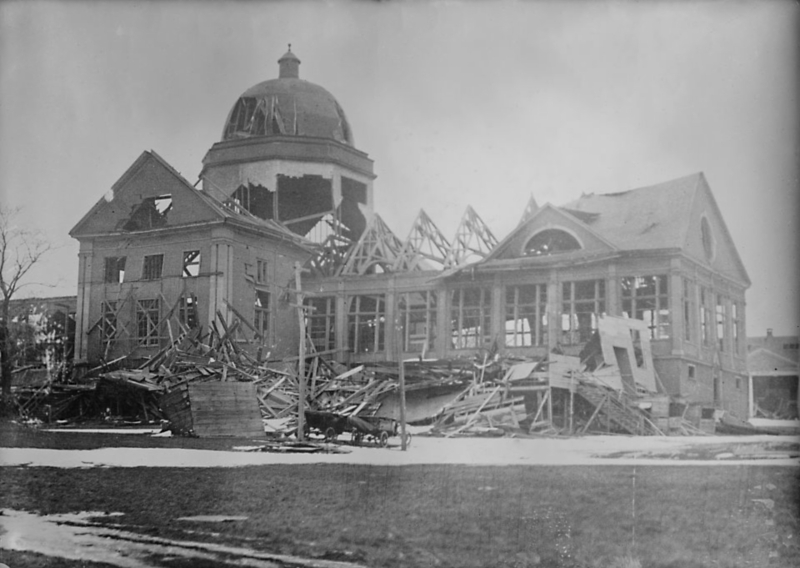 In 1917, a French cargo ship fully loaded with explosives for World War I accidentally collided with a Belgian vessel in the harbor of Halifax, Canada. It exploded with more force than any man-made explosion before it, equivalent to roughly 3 kilotons of TNT. 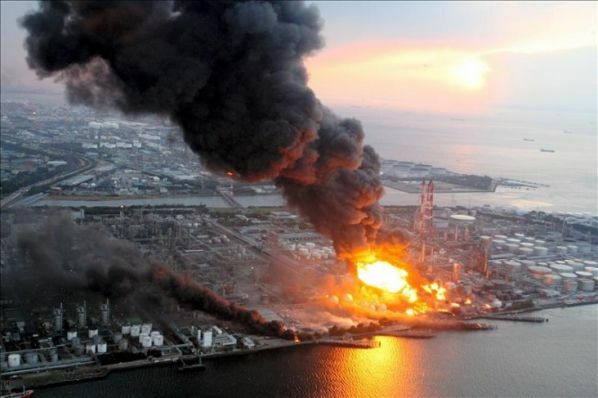 The blast sent a white plume billowing 20,000 feet (6,100 meters) above the city and provoked a tsunami that washed up as high as 60 feet (18 meters). For nearly 1.2 miles (2 km) surrounding the blast center, there was total devastation, and roughly 2,000 people were killed and 9,000 injured. It remains the world's largest artificial accidental explosion. The Tsar Bomb was a hydrogen bomb. 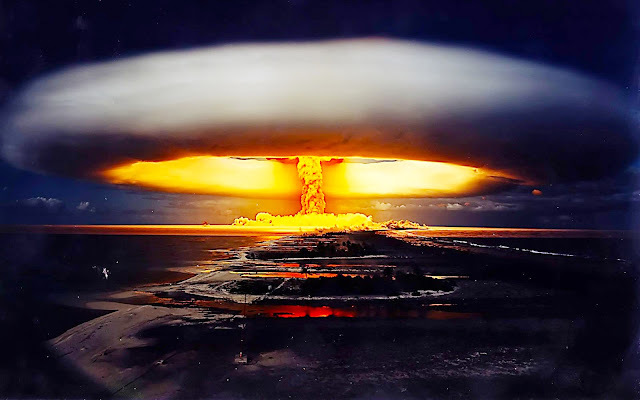 It is the most powerful nuclear weapon ever detonated. Its test on October 30, 1961, remains the most powerful man-made explosion in human history. It was also referred to as Kuz'kina Mat' (Kuzma's mother). Developed by the Soviet Union, the bomb had a yield of 50 megaton TNT. In theory, the bomb had a maximum yield of 100 megatons, but because only one bomb was built, this theory was never demonstrated. The single bomb was detonated in the Novaya Zemlyaarchipelago at Sukhoy Nos. The remaining bomb casings are located at the Russian Atomic Weapon Museum, Sarov and the Museum of Nuclear Weapons. 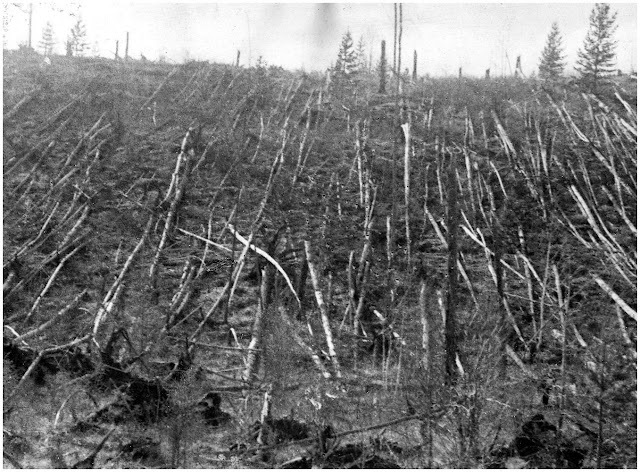 The mysterious explosion near the Podkamennaya Tunguska River in 1908 flattened some 500,000 acres (2,000 square kilometers) of Siberian forest, an area nearly the size of Tokyo. 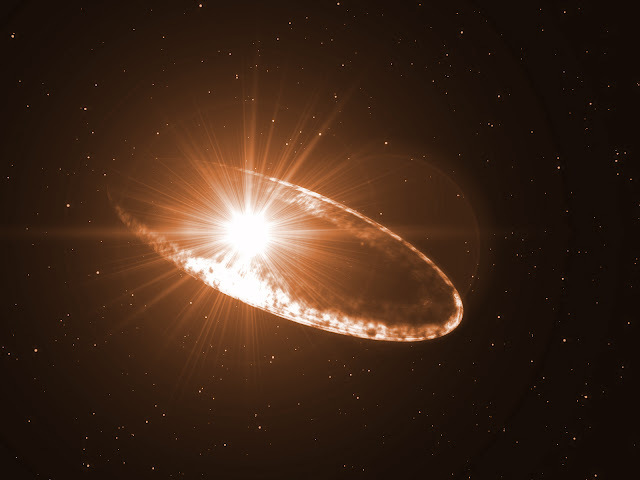 Scientists think the blast was caused by a cosmic impact from an asteroid or comet perhaps 65 feet (20 meters) in diameter and 185,000 metric tons in mass. The resulting explosion could have been roughly as strong as four megatons of TNT — 250 times more powerful than the atom bomb dropped on Hiroshima. 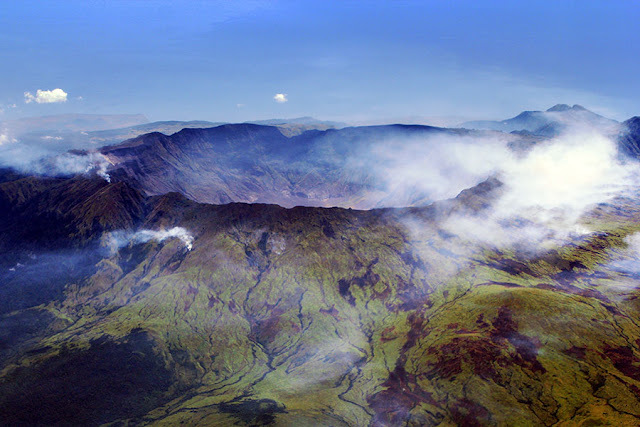 In 1815, Mount Tambora in Indonesia exploded with the force of roughly 1,000 megatons of TNT, it produced the largest eruption known on the planet during the past 10,000 years. The blast hurled out roughly 140 billion tons of magma and not only killed more than 71,000 people on the island of Sumbawa and nearby Lombok, but the ash it released created global climate changes. The following year, 1816, became known as the Year Without a Summer, with snow falling in June in Albany, N.Y., river ice seen in July in Pennsylvania, and hundreds of thousands of people dying of famine worldwide. The Age of Dinosaurs ended in a cataclysm roughly 65 million years ago that killed off roughly half of all species on the planet. 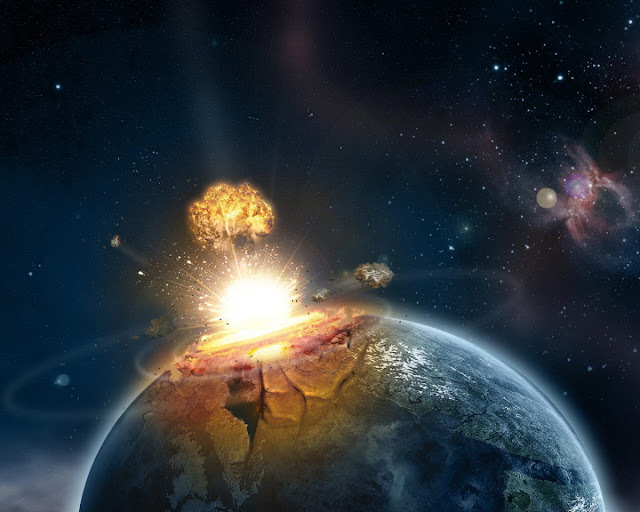 Although research suggests the planet was on the verge of an environmental crisis before the Cretaceous-Tertiary or K-T extinction, this is widely thought to have been a cosmic impact with an asteroid or comet some six miles (10 km) wide, exploding with the force of roughly 10,000 gigatons of TNT, or some 1,000 times the size of the world's nuclear arsenal. The collision would have blanketed the world with dust, ignited global firestorms and triggered tsunamis thousands of feet high. A vast crater roughly 110 miles (180 km) wide at Chicxulub on the coast of Mexico may be the blast site. 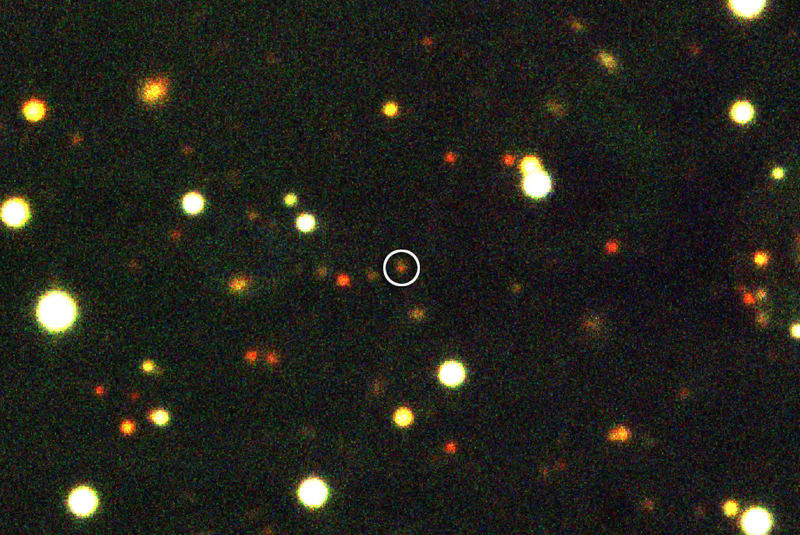 GRB 080916C was a gamma-ray burst that was recorded on September 16, 2008. The burst occurred about 12.2 billion light-years away and lasted 23 minutes, which is a very long duration for a gamma-ray burst. For those 23 minutes, the gamma-ray burst was putting out more energy than most galaxy superclusters. It is estimated that the blast had the equivalent amount of energy of 2Ã—1038 tons of TNT. That’s the same as a trillion Tsar Bombs going off every second for 110 billion years, or about 7,000 times the amount of energy that the Sun is expected to put out in its lifetime.